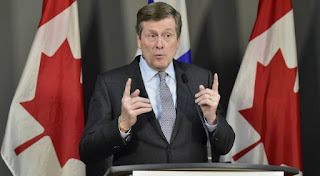 Toronto Mayor John Tory is sounding the alarm, telling the federal government that Toronto can no longer handle the flood of 'refugee' claimants and will no longer do so without financial help. Tory says the shelter system is strained past capacity and continuing to house hundreds of refugee claimants beyond August would require closing multiple community centres and cancelling public programs. 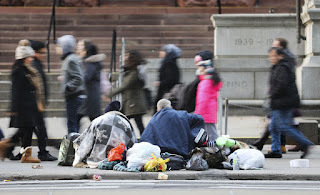 Toronto's emergency shelter system can accommodate about 5,660 people. The city began to house people in college dormitories starting in May. But those spaces are unavailable by August. 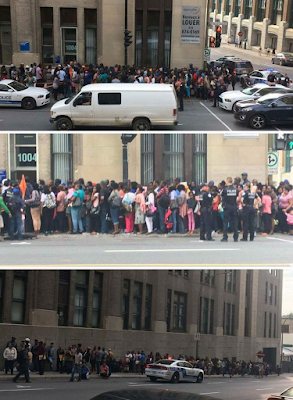 The city has no idea how to house the 800 'refugees' in those temporary spaces. The next wave of 'improper entry' from the US is expected to be from El Salvador. Canada's spy agency has already warned of the pressing dangers of the street gang MS-13. They expect new chapters to form in Canada as a result of the 'refugee' crisis.